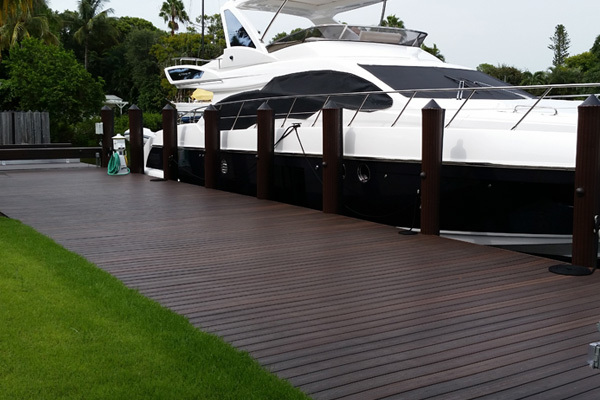 At Naples Dock & Marine Services we have handled commercial and residential projects on all scales. Our people know what your project needs, no matter what size it is. Our policy of exclusively hiring forward-thinking innovators and managers means that we always create functional solutions to meet your needs at surprisingly reasonable costs. We achieve great results by keeping things simple.